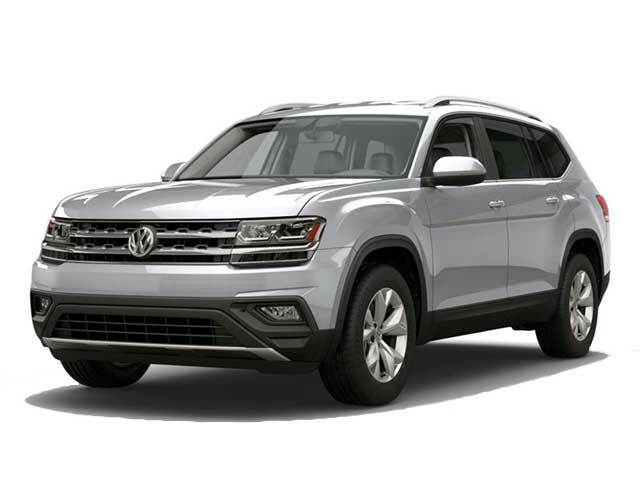 Not sure if you’re interested in buying or leasing a Volkswagen near Los Angeles? Let’s take a look at the main differences between the two. When you purchase a Volkswagen you get to keep it for as long as you like. Once the vehicle is paid off it’s completely your own. Monthly payments are typically higher compared to a lease. You also have the ability to make any changes to your vehicle as you like. When you lease a vehicle you must return it when the lease ends. Up front costs are generally included including taxes, a deposit and down payment. One of the main advantages of leasing an auto is that payments are generally more affordable compared to financing. Leasing generally comes with lower down payment requirements. Termination fees may be substantial. One of the biggest drawbacks of leasing is that you won’t build any equity. Individuals who like to change cars every few years may find leasing more favorable than buying. Leasing may be a good choice if you enjoy changing your vehicle every few years and having access to the latest high tech features. 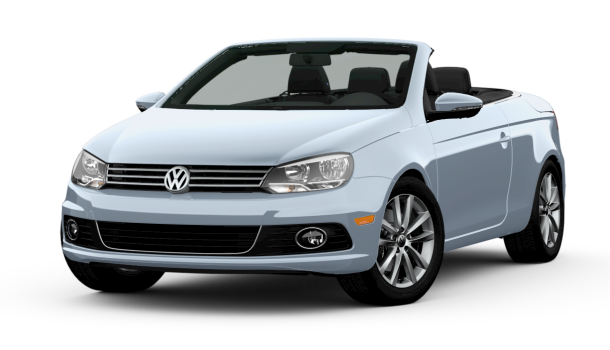 Contact us if you are interested in purchasing or leasing a VW car near Los Angeles.